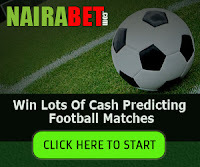 Nairabet Mobile Registration : Create Nairabet Account. 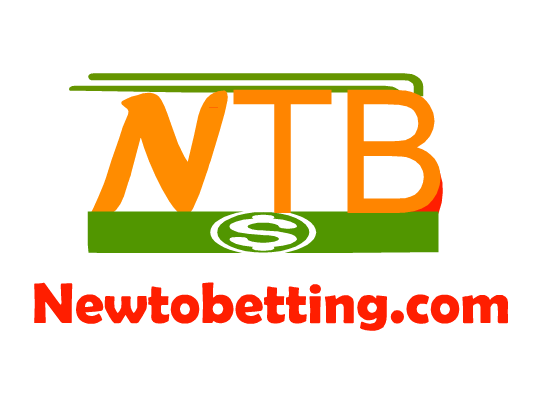 Lots of new punters are searching for nairabet mobile registration.well, it may interest you to know that you can register nairabet account without stress using your mobile phone but you can only do that on nairabet full website.although You Can register account on nairabet mobile platform.this means that with your mobile phone, you can access nairabet mobile registration which is available on their full website.you get to see the form in full if you make use of their full desktop website.their mobile platform is available for mobile login and placing of bets.you can also check your account balance, bet history and lots more on nairabet mobile site or platform.but if you want to register an account with them, you can only do that on their full website which you can access using mobile phone with operamini or ucweb.i will share the link to nairabet registration.this way you can easily create a new online betting account without stress. 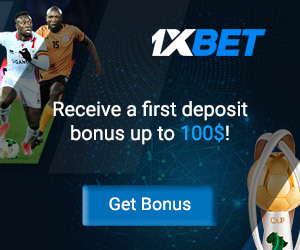 if you are making use of mobile phone such as nokia, blackberry, android, tecno android, windows phone etc, you can download and install operamini mobile browser and then follow the steps below to register nairabet account with your mobile phone. 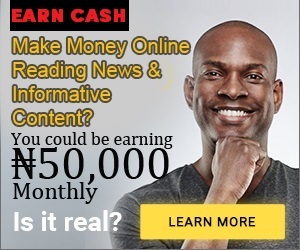 it will take you directly to nairabet registration. Start filling your personal information such as first name, surname, date of birth, username, password, phone number etc. after filling your personal details, username you would like to use, password you would like to use and you are satisfied with it.cross check it again to confirm if every details is correct, then tick the agreement to terms and conditions box and click the Sign Up Button. so click on the activation link, it will take you to nairabet website with a message saying your account is fully activated. You can now login to your nairabet account, then fund it by clicking the deposit option.there you will see different deposit option ranging from ATM Online Payment using Interswitch, VISA Card, bank payment, funding Through agent, funding through quickteller etc. 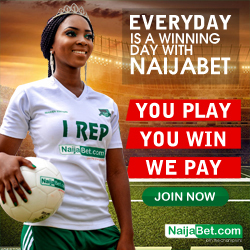 One easy way to fund your account is to visit any nairabet betting shop close to you and meet the agent to fund your online betting account for you. 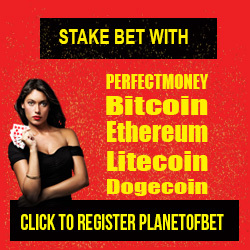 After funding, you can start placing bets. No Responses to "Nairabet Mobile Registration : Create Nairabet Account"